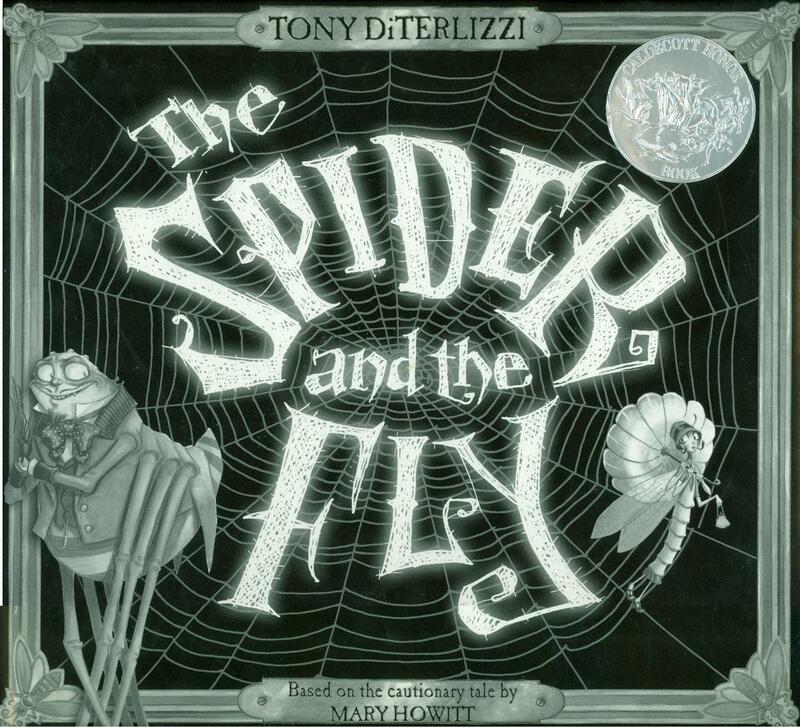 Based on the original poem of the story of the fly who is flattered into stepping into the spider’s web, this picture book is beautifully illustrated in black and white. The spooky Victorian house is the perfect setting for the tale. Be sure students know what that means. Do they agree that it is the moral of the story? What modern “schemer’s webs” might there be to tangle you up? For 7 creative writing ideas, click The Spider and the Fly to download.